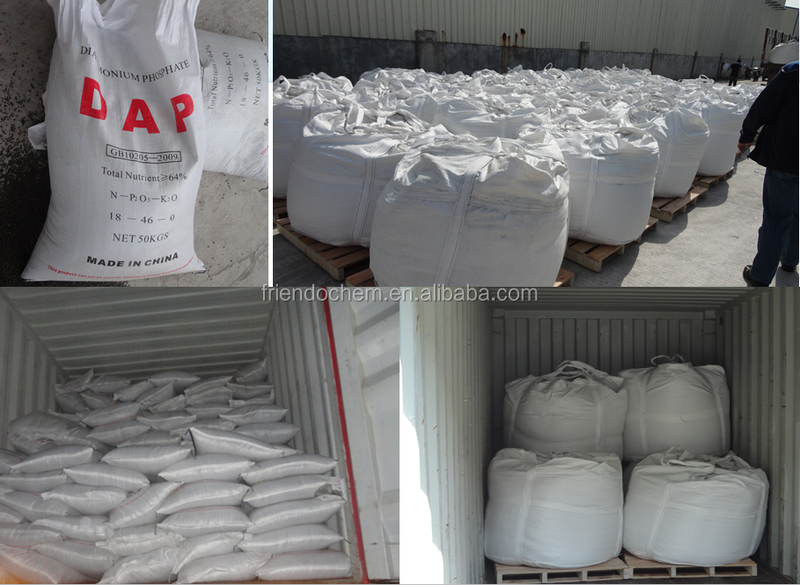 packing in 50kg bag, 1000kg jumbo bag, 1250kg jumbo bag or as your request. 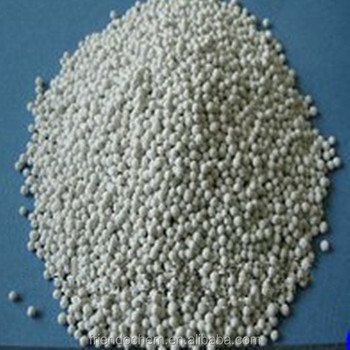 Its total nourishment (N+P2O5 ) is at 73%,and may be used as a basic raw material for N, P and K compound fertilizer. 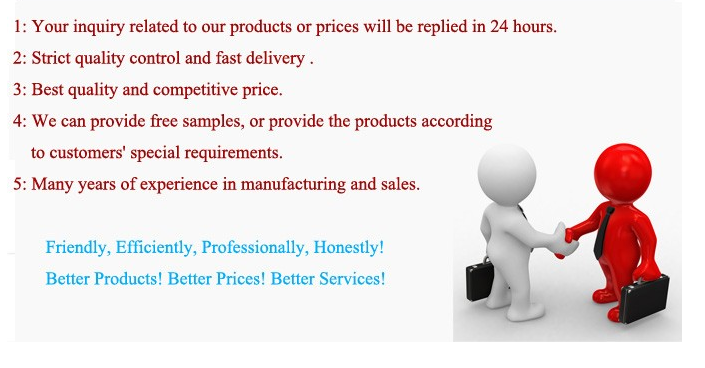 - As a fire-prevention coating, and dry powder for fire extinguisher. 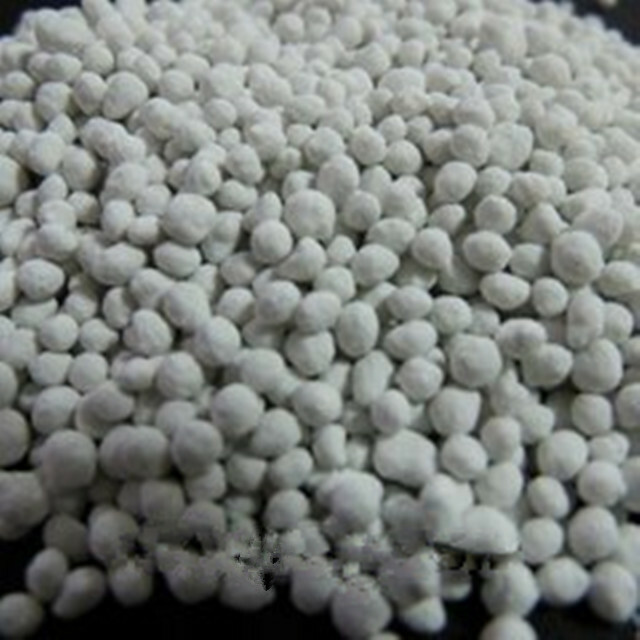 - As s a high effective non-chloride N, P compound fertilizer in agriculture. 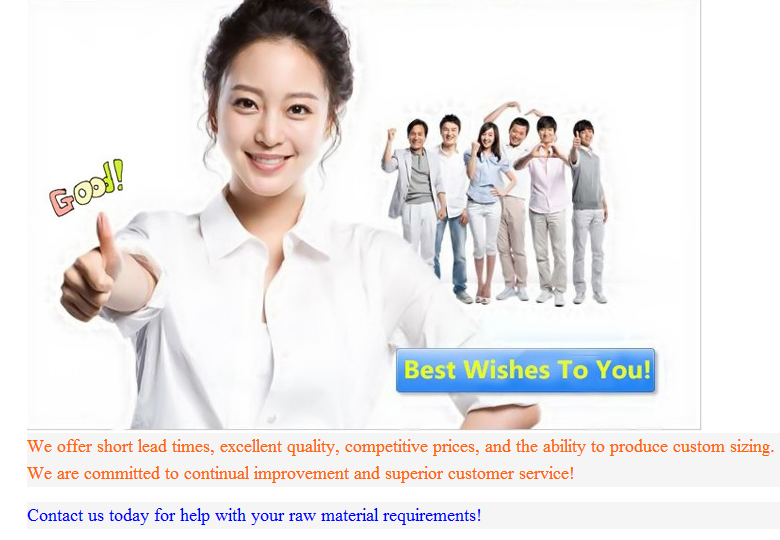 in 8kg/50kg woven bag inner within plastic bag or according to clients' request.